January and February are typically the months with the coldest temperatures across the United States. 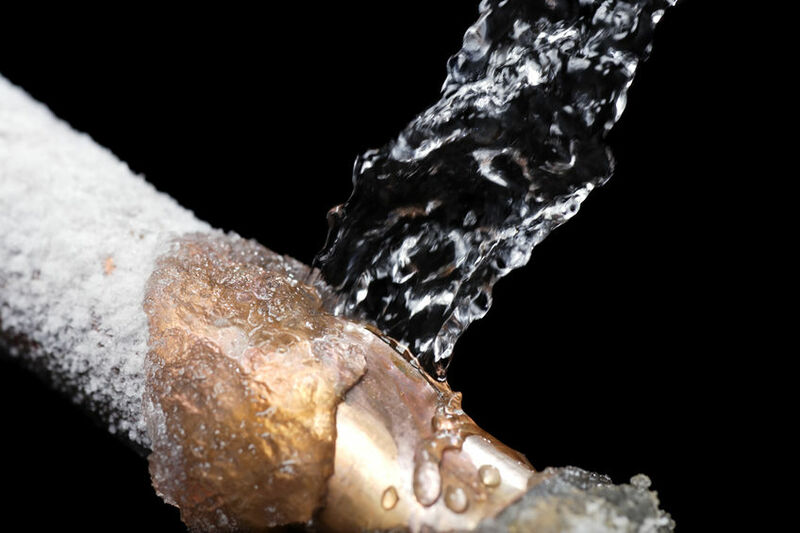 When a cold snap occurs pipes freeze and burst. Frozen pipes are the most common and destructive causes of water damage. Even a small leak can cause extensive damage if undetected for a few hours. To avoid a frozen pipe and the damage it causes, we recommend some simple precautions. Watch our video on YouTube to find out more.